Figure 3-4. 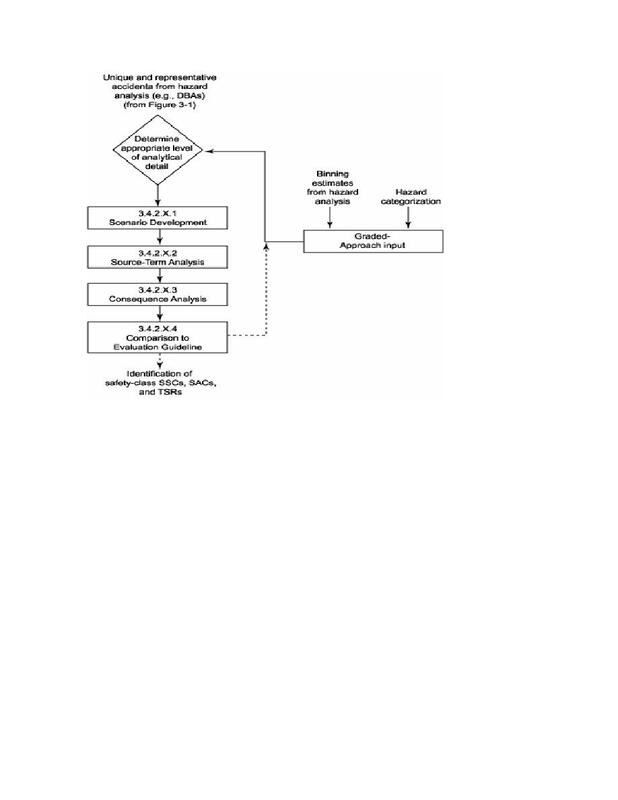 Flowchart for performing a nd accident analysis. phenomena associated with the accident that would preclude him from doing so. the need for or expectation of full, formal environmental qualification.